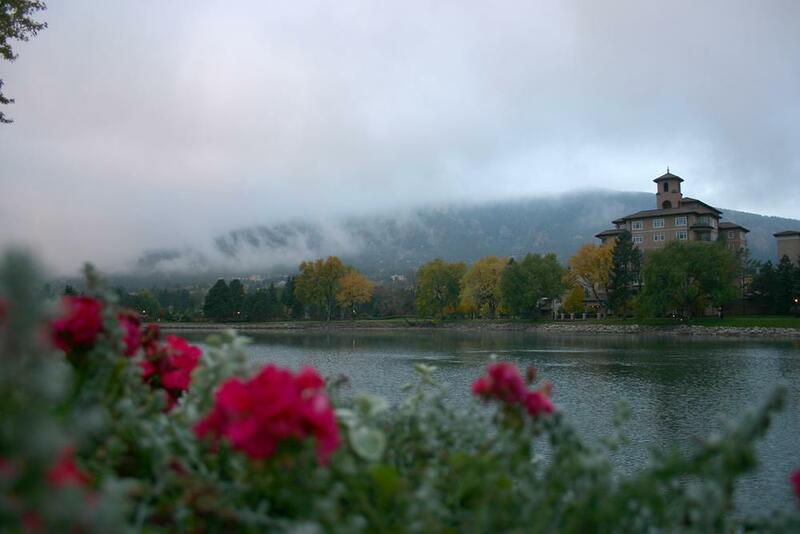 This is the campus of The Broadmoor, a fantastic hotel at the base of Pike’s Peak. This place was absolutely beautiful. Too bad we were only there for a few days, and working, to boot.